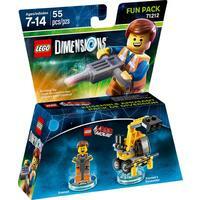 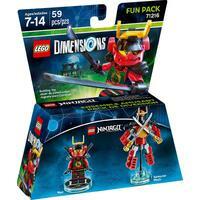 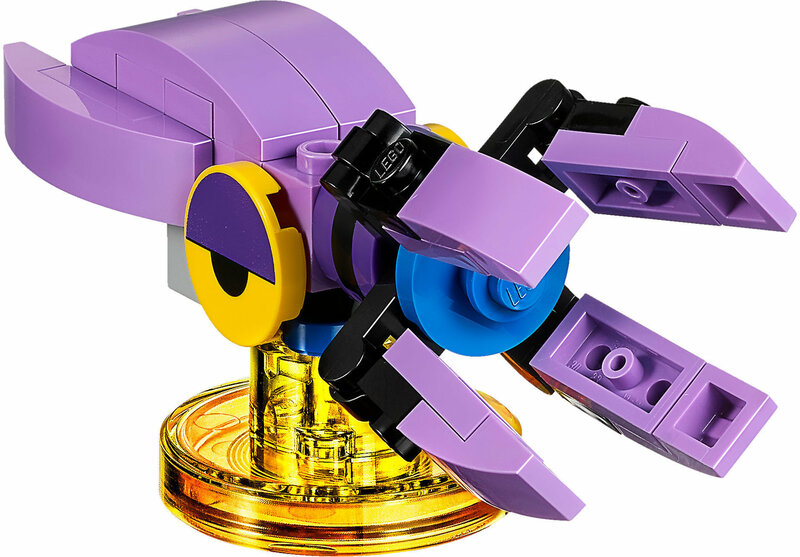 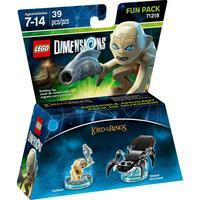 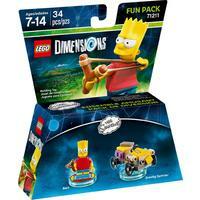 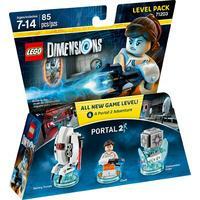 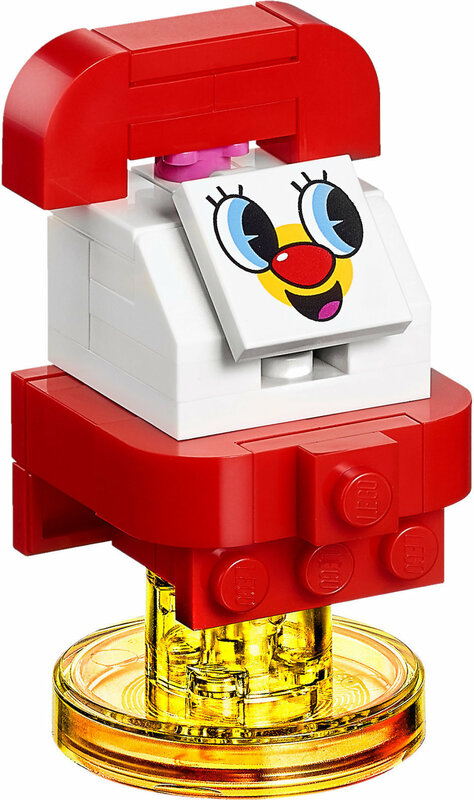 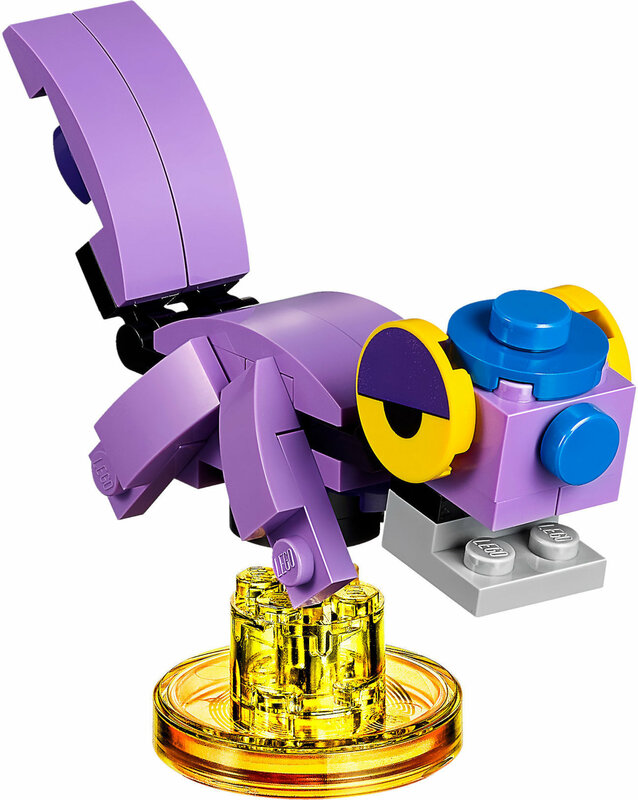 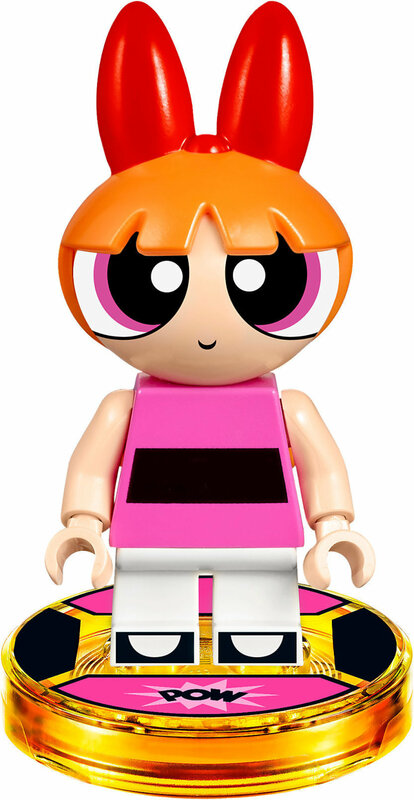 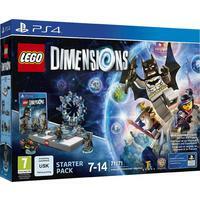 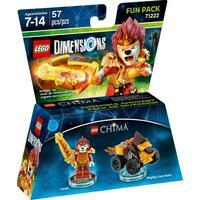 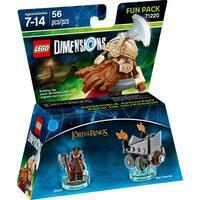 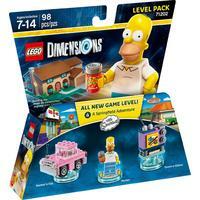 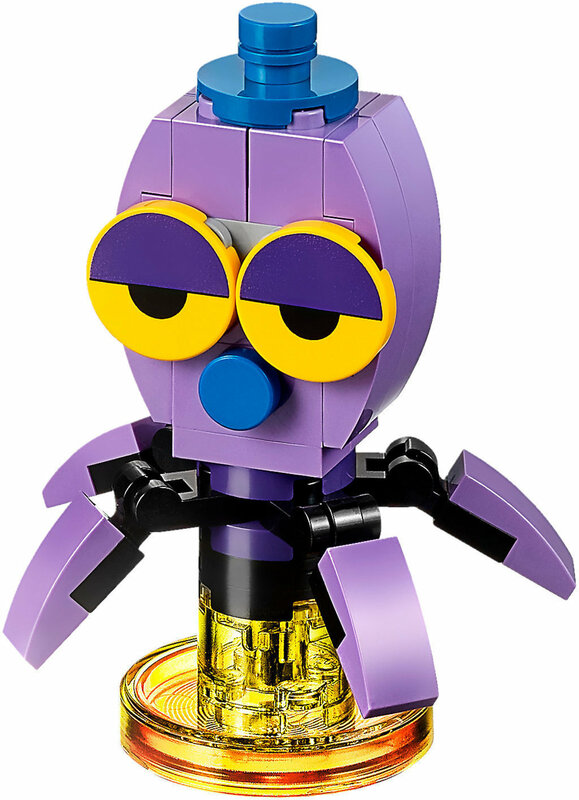 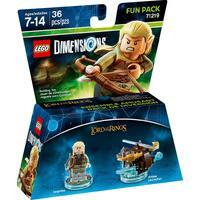 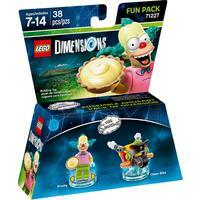 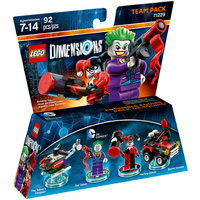 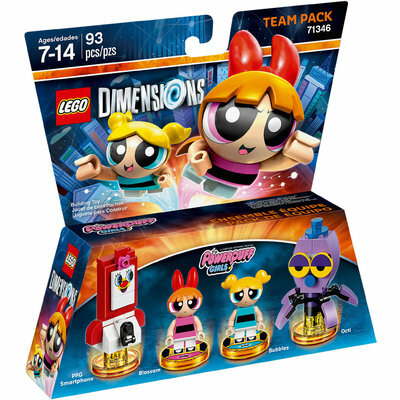 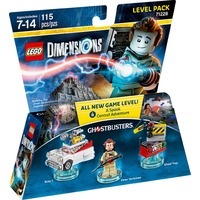 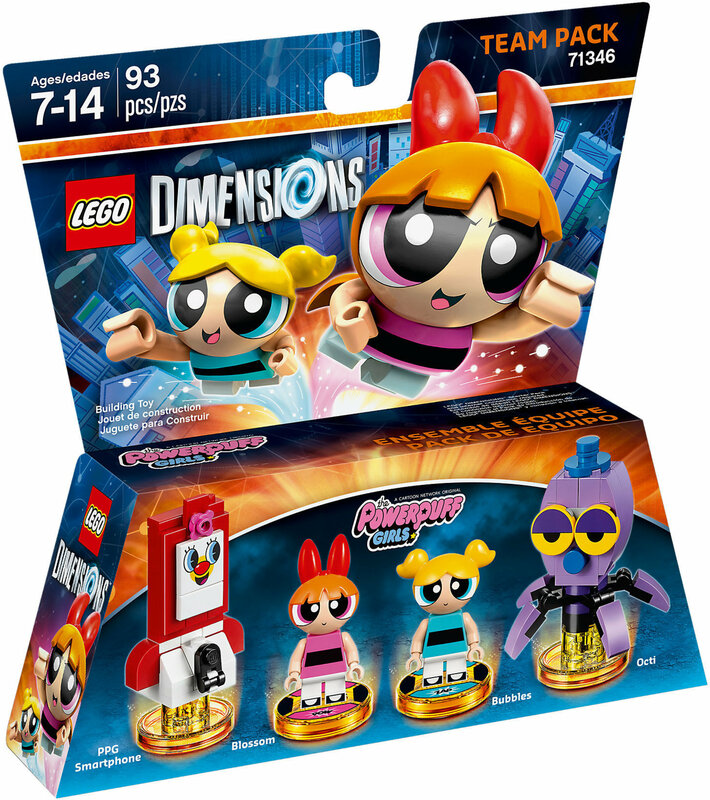 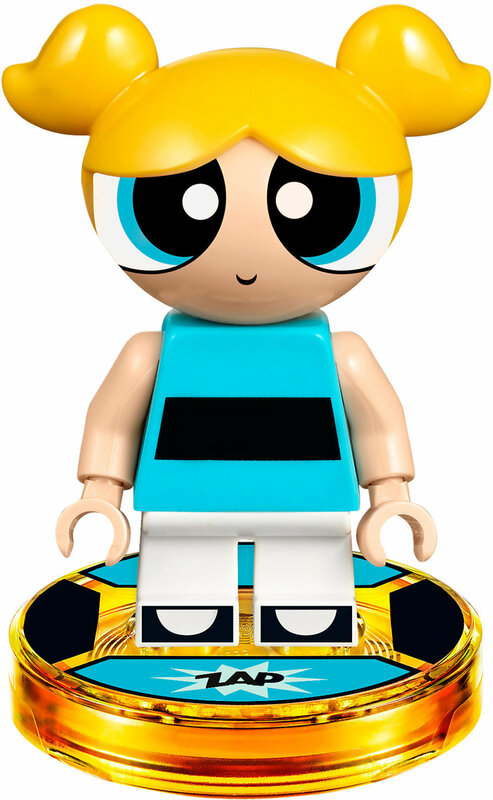 LEGO Dimensions 71346 - The Powerpuff Girls Team Pack is part of the Dimensions category. 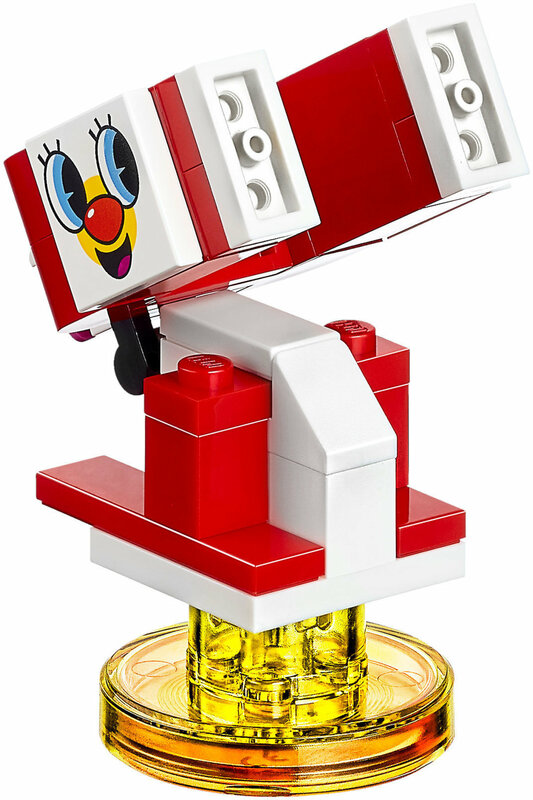 It has been published in 2017. 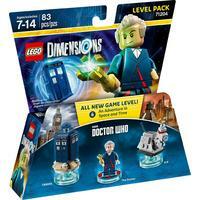 The recommended price is £29.99.